Nintendo surprised gamers by offering up Fortnite on the Switch the same day they officially announced it. Some gamers were shocked and dismayed to find they weren’t allowed to play it on their portable consoles unless they created new accounts. The details: The game was released on the eShop shortly after the Nintendo Direct where it was announced, and naturally users rushed to play it. But anyone who’s played the game on their PS4s at any point got a nasty surprise: an error message warning them their Epic Games account wouldn’t work. 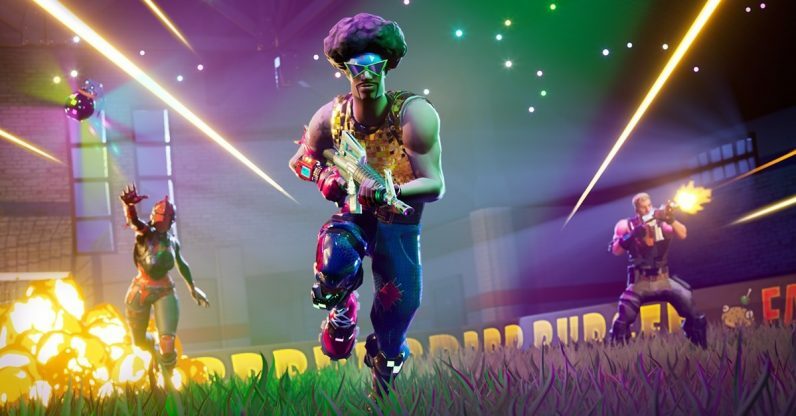 It’s since been revealed that Sony is causing the speedbump — an Epic Games rep confirmed to TechCrunch that Switch cross-play is supported with Xbox, PC, Mac, and mobile. But if you’ve tied your Epic Games account to a PSN name, then your play won’t be supported on the Switch. Why it matters: To say this is infuriating the fans might be a bit of an understatement — the Fortnite Reddit is on fire, natch — and it’s not hard to see why. Fortnite supports cross-platform progression, meaning you can level up a single account across multiple consoles. If you’ve been playing this game for a while, then starting over from scratch is going to be rough. And if you’ve bought a Battle Pass, it’s an extra hard slap in the face — Sony is essentially telling you it holds the leash on an account you’re paying for. It’s not just that PS4-only players can’t move to Switch — apparently you can’t use the game on the Nintendo console if you’ve ever linked your existing account to a PSN account. The reverse is also true. This means that players who began their Fortnite careers on PC can’t simply unlink their PS4 accounts and move to the portable Switch. Not all forms of cross-play are supported between the consoles: PS4 and Xbox One players have never been able to play together, for example. But going so far as to lock players to certain consoles when their accounts didn’t even originate on those consoles is beyond a mild inconvenience — especially if they’ve already put money into it.